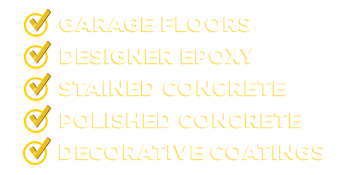 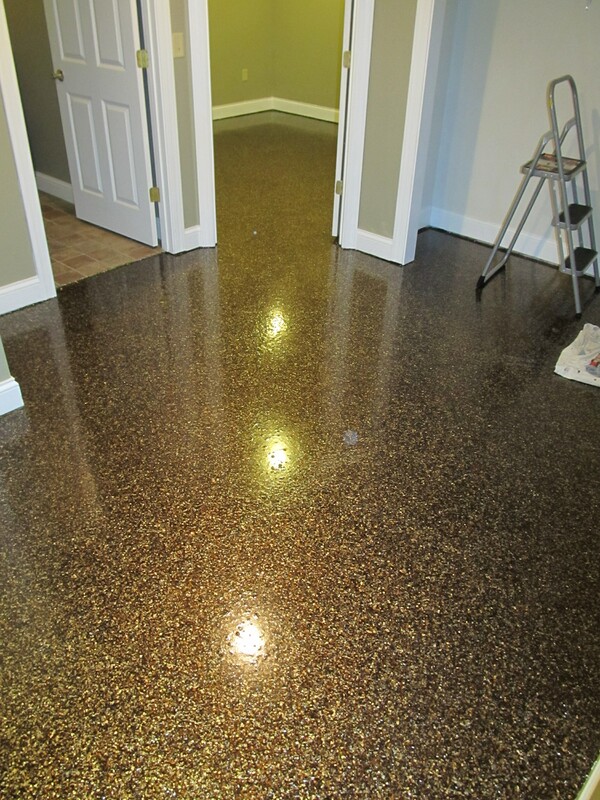 Centric Concrete Epoxy of Lexington KY provides area homeowners with residential concrete and epoxy services. 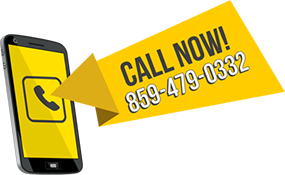 We’re not limited to the Lexington area though. 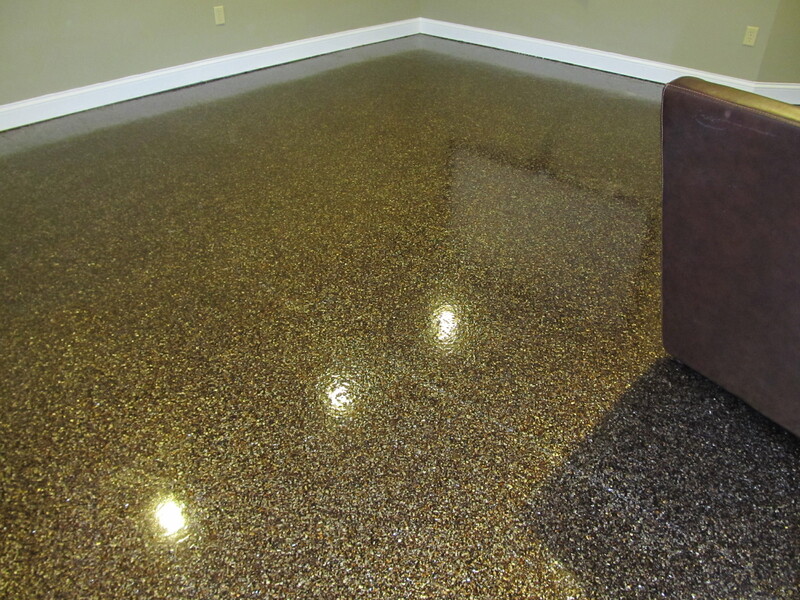 We also service the cities of Richmond, Nicholasville, Georgetown, Paris, Winchester, and Versailles KY with our interior residential concrete and epoxy flooring services.